Measurements: 36mm down the long side x 26mm down the shorter sides. Characteristics: These have three beading holes. 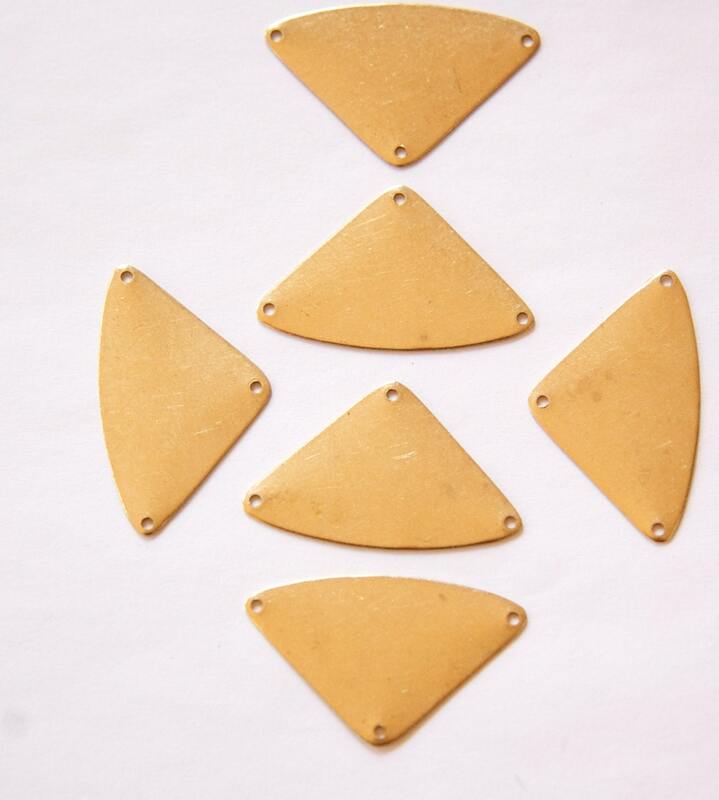 Very trendy & stylish triangle drops pendants, excellent quality, so original, I love them, thanks so much, for your kindness and gift, and very fast shipped !!!!!! Even better in person. Great price and quality. I'll be back for more.